In Edelsin Linette Mendez’s rural Nicaraguan community, coffee is king. For generations, the rich volcanic soil provided farmers with flavourful coffee beans — and a steady income. Much of 12-year-old Edelsin’s world is centred around the crop. She learned to pick coffee cherries (the berries that hold coffee beans) soon after she learned to walk and talk. Every year her school closes during the harvest so students can help their families with the labour intensive process of gathering, sorting and washing the coffee cherries. But climate change is disrupting life as Edelsin knows it. High temperatures and poor rainfalls are robbing the land of its fertility, devastating coffee plants and plunging families like Edelsin’s into poverty. A new fungus called la roya (the rust) is growing in these conditions and destroying the crop. La roya infects plants’ leaves, preventing them from reaching maturity and yielding coffee cherries. Edelsin couldn’t just sit back and witness the destruction of her family’s coffee farm and income, so she decided to take action. 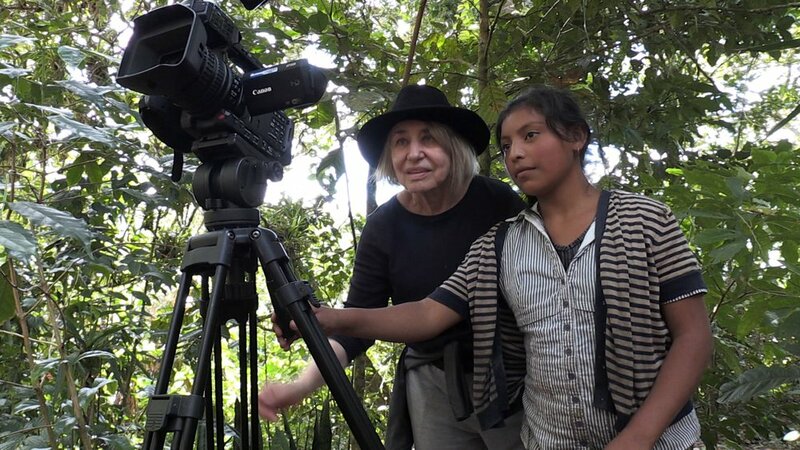 With the help of BYkids — an organisation that helps teenagers tell their stories through film — Edelsin created a documentary, “My Beautiful Nicaragua,” to raise awareness about the crippling effects of climate change in her home country. Thank you to our friends at BYkids for facilitating our conversation with Edelsin. 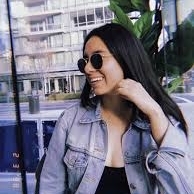 Luzelena Escamilla is the operations intern at Malala Fund. She is studying political science at George Washington University.